How many times have you heard "weight loss is all about diet." Well, yes and no. Let's get rid of the word "diet" and replace it with "nutrition." Your body needs a balance of nutrients, vitamins, and minerals to keep it balanced. Just like a car needs fuel, so do you! To redefine your health and keep your body functioning properly, you need to feed it the things it needs. Do you need to go on a diet? NO! What does that mean? You need to create a calorie deficit by burning excess calories through exercise, or cutting excess calories out of your diet. PLUS you need to add healthy food sources into your daily intake. Want a list of healthy foods to start adding into your diet? Get your free download now. So how do you know what your normal calorie intake should be? How do you track your calories? How do you determine how many calories are in the food you're eating?? It all seems so complicated! Luckily technology is here to help us. Check out these resources to help you determine your calorie intake. 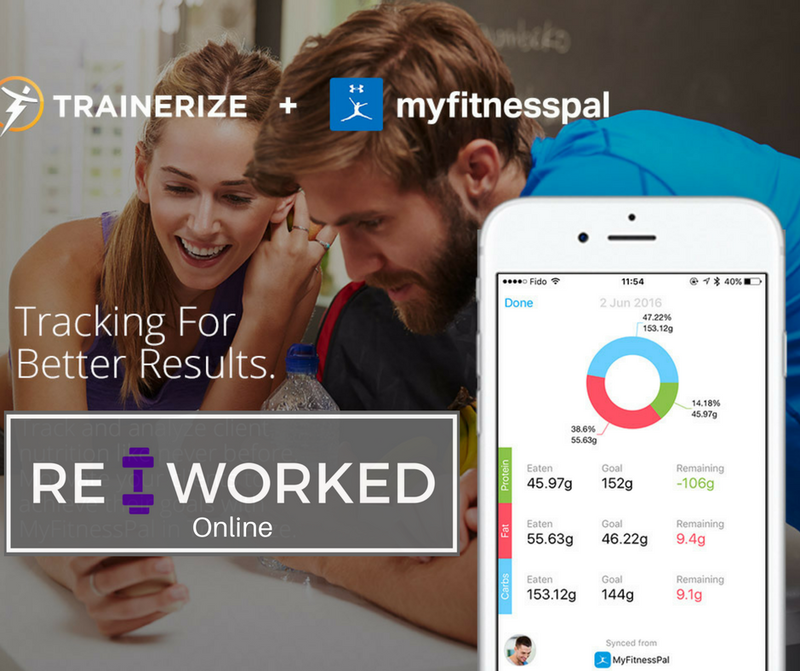 Track your workouts, progress, AND nutrition all in one place-- the RE:Worked Trainerize App! Get more detailed nutrition guidance from me, your trainer! Connect your myfitnesspal account so we can work together to better your nutrition. Another popular app to keep track of your calorie intake. 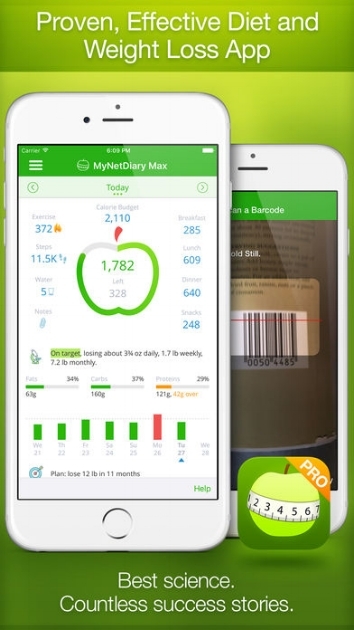 A great app that was designed by a registered dietician. You can use for free (or pay for more support) to track you calorie intake, water intake, activity, and weight loss goals. Need more help? Work one on one with me as your personal trainer. Take the guess work out of creating your fit lifestyle. I can help you stay on track with your nutrition, reach your weight loss goals, get stronger, and RE:Work your health and fitness!